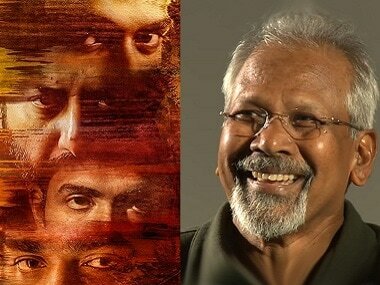 Mani Ratnam is the director of Chekka Chivantha Vaanam, which released in cinemas on 27 September. 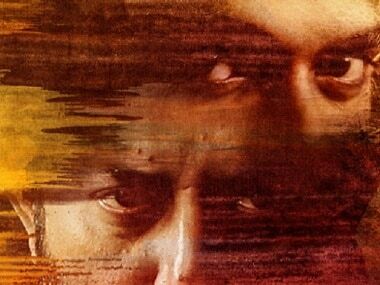 Don't ask who the hero is in Mani Ratnam's Chekka Chivantha Vaanam (CCV). There is none. Who are the villains in the movie? There are none either. The advance booking for Chekka Chivantha Vaanam has been phenomenal in urban areas in Tamil Nadu, Bengaluru, Hyderabad, North Indian multiplexes and in USA. In her early years, Sridevi was the quintessential talented South Indian heroine whose performance often outstripped those of the veteran male actors opposite whom she starred, be it in Tamil, Malayalam or Telugu. 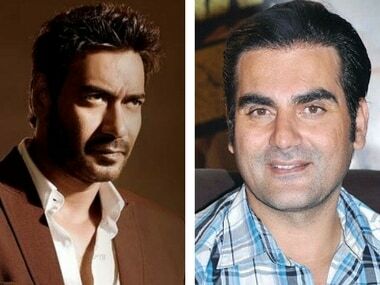 Ajay Devgn and Arbaaz Khan, both of whom are producers and actors, are lending their voices to the Hindi version of Telugu crime thriller, Dhruva. Ram Charan, Arvind Swami to reunite in a Mani Ratnam film after Dhruva? Ram Charan and Arvind Swamy are likely to work together in a film that Mani Ratnam will begin working on after the release of his next, Kaatru Veliyidai. 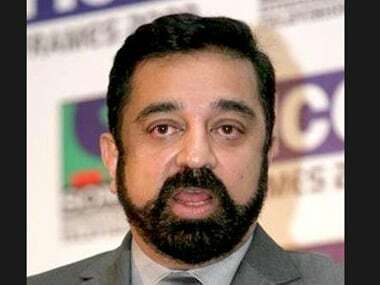 After being quite vocal during the Jalikattu row, barring Kamal Haasan and a few other actors, Kollywood seems to be cautious of expressing their views on Tamil Nadu politics. 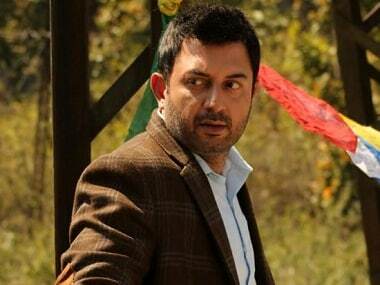 The Tamil film industry is usually reluctant to take a vocal stand in political matters. 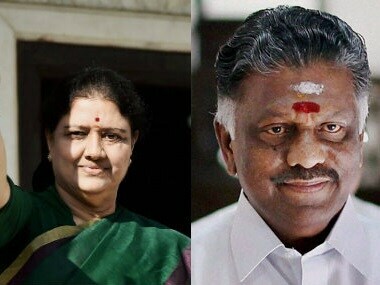 But with Sasikala convicted and the Jayalalithaa regime at end, will more Kollywood stars speak out?